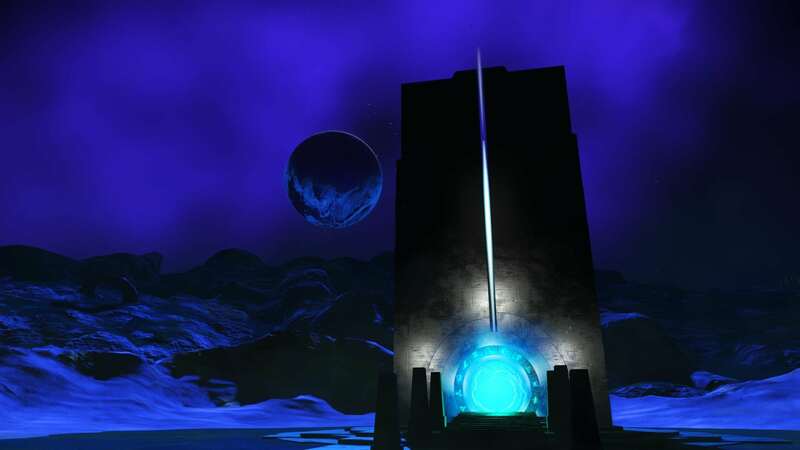 Portal addresses for dead planets where no structures are found. 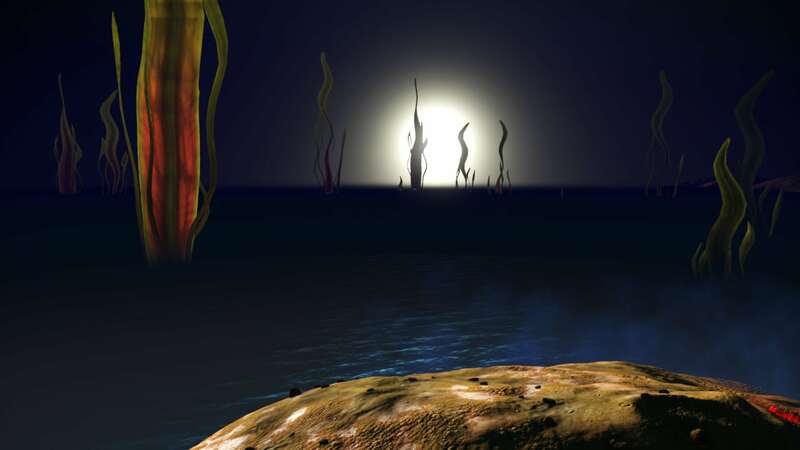 These worlds have low or no atmosphere and never have any flora or fauna. 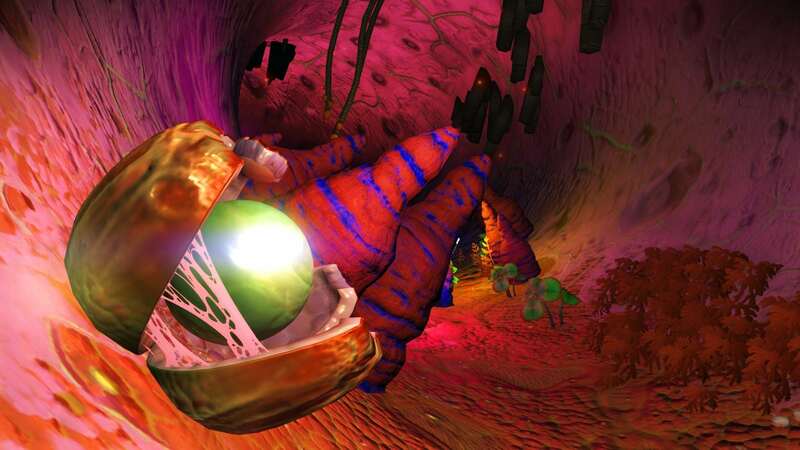 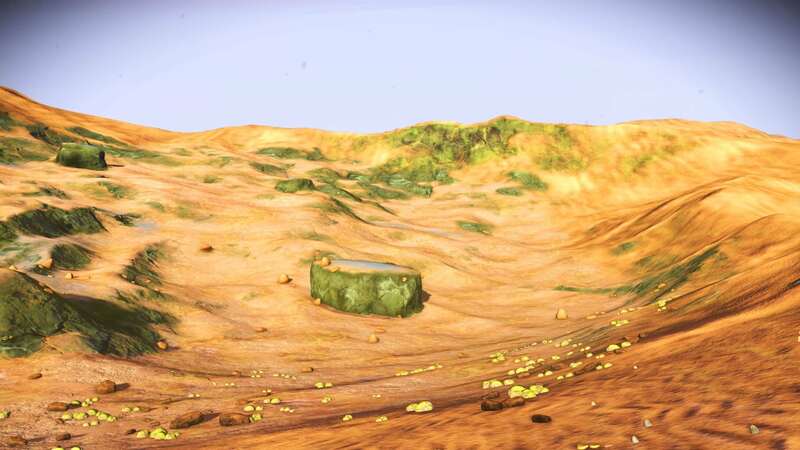 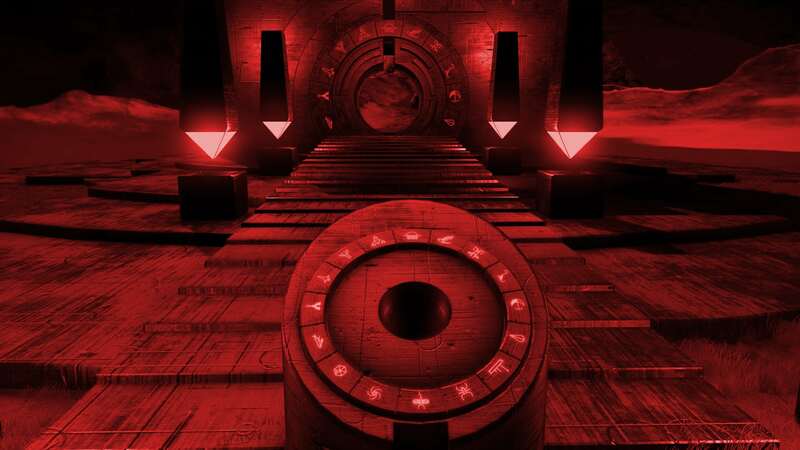 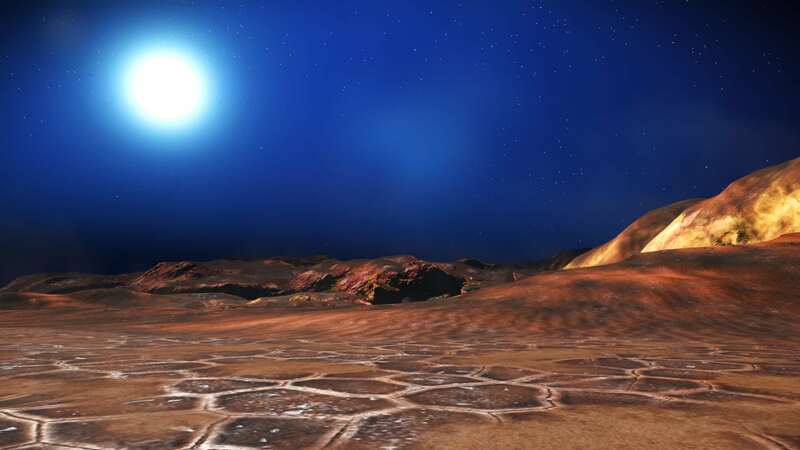 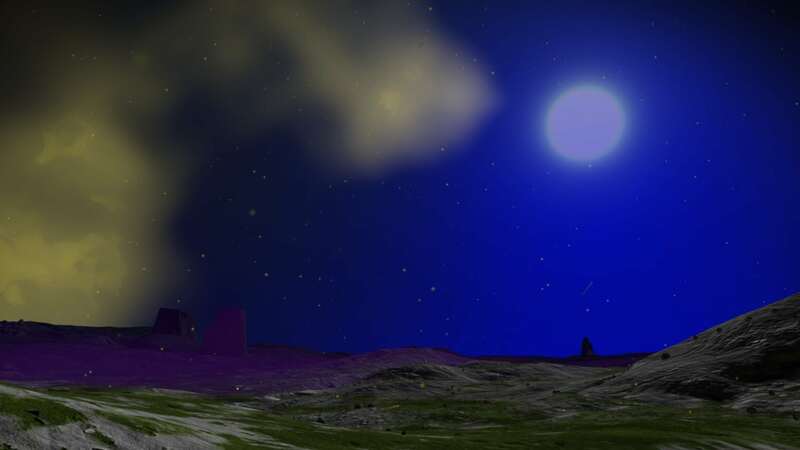 Life support drains quicker than normal on these worlds, however they are more likely to have higher amounts of resources like thamium9 across their rocky surfaces. 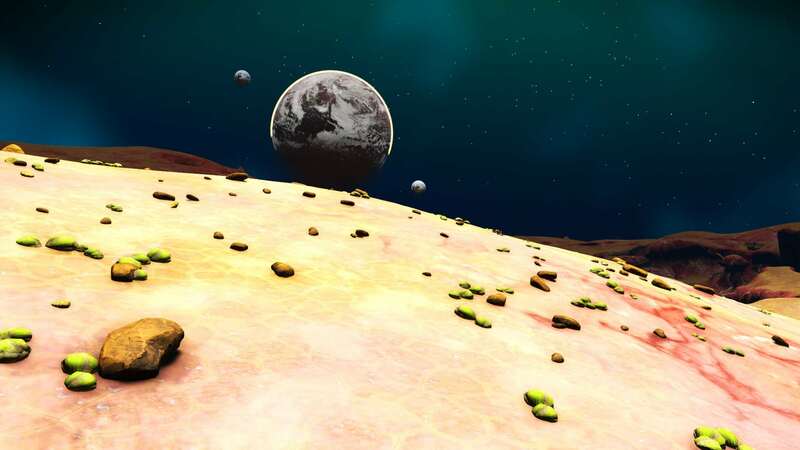 Notes Using RaYRod's Overhaul mod, Immersion Update v497. 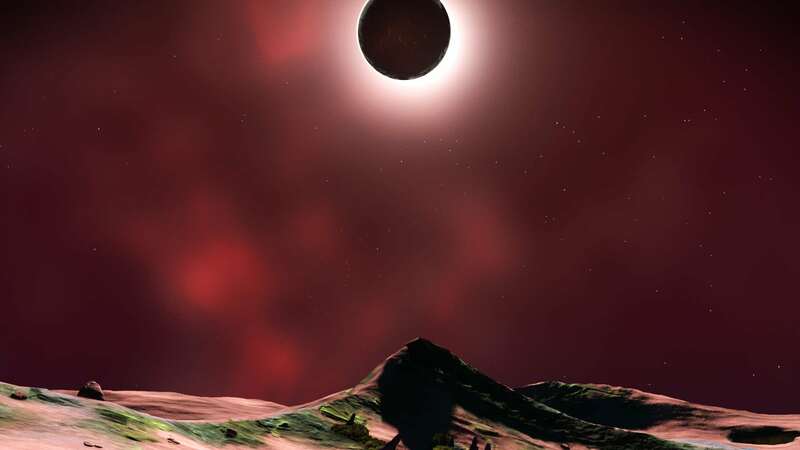 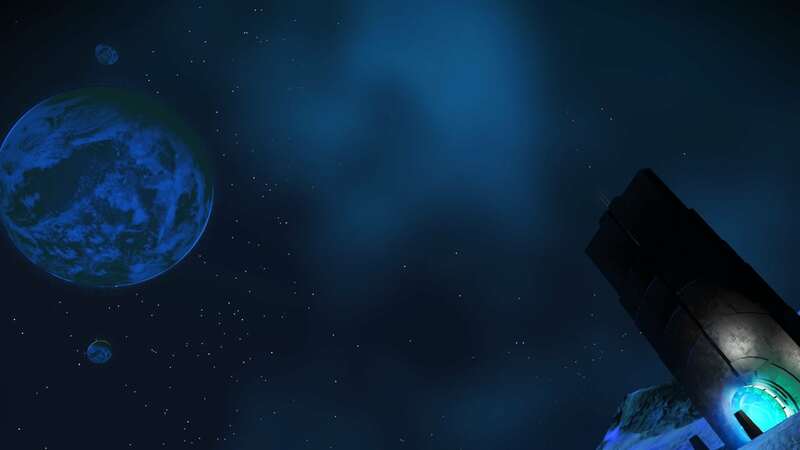 A dead planet but the blue sun creates a really ominous vibe.